Top Ten Tuxedo Styles for May 2015! Top Ten Tuxedo Styles for April 2015! 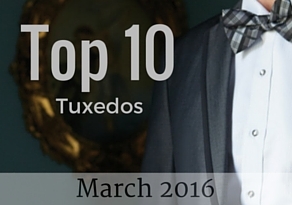 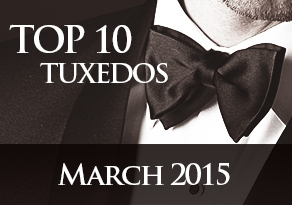 Top Ten Tuxedo Styles for March 2015! 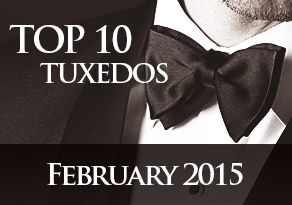 Top Ten Tuxedo Styles for February 2015! 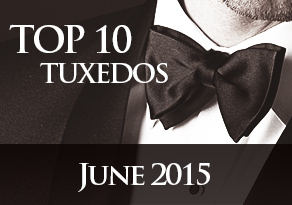 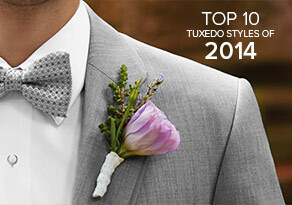 Top 10 Most Popular Rental Tuxedos of 2014!